We really do live in a beautiful place, don't we? 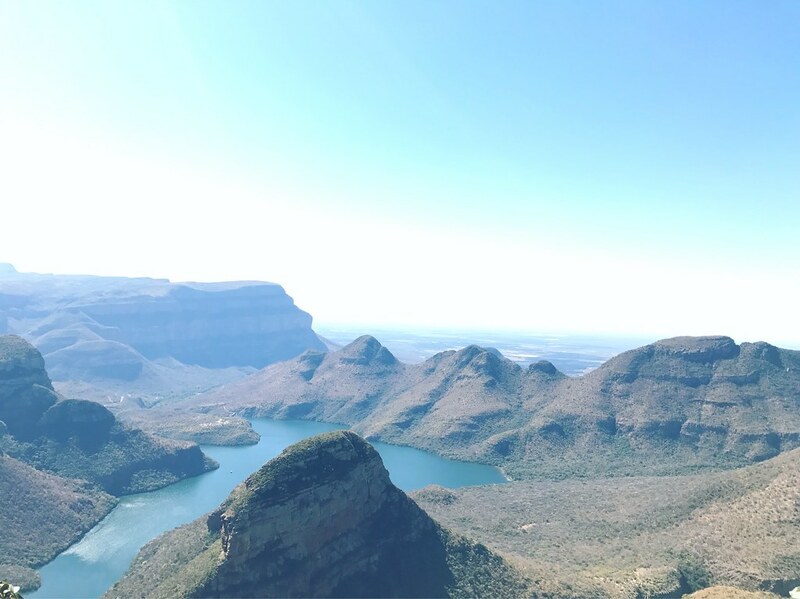 I was reminded of that recently when we went to the Blyde River Canyon and it took my breath away. Read my post on God's Awesome Beautiful Design of the Earth over at Tommy Nelson and let me know what sights have taken your breath away by their sheer beauty.